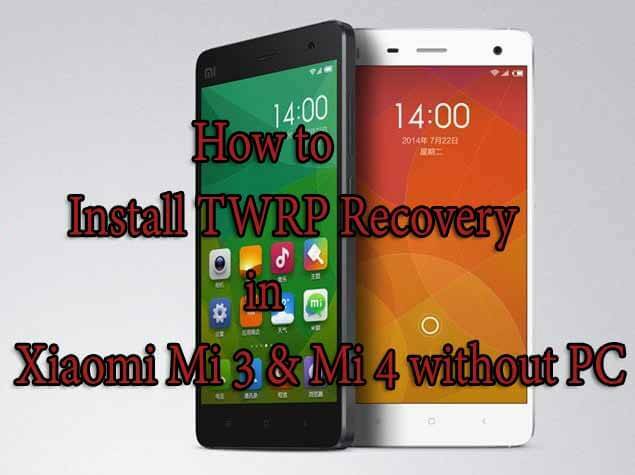 In this step by step guide, we will be showing you How to Install TWRP Recovery in Xiaomi Mi 3 & Mi 4 without PC.This method can be used in any Xiaomi devices.The process is very simple and easy to follow.No technical skill needed.And the best thing about this method is that there is no need of PC or laptop to Install TWRP Recovery in Xiaomi Mi 3 & Mi 4 following this guide. 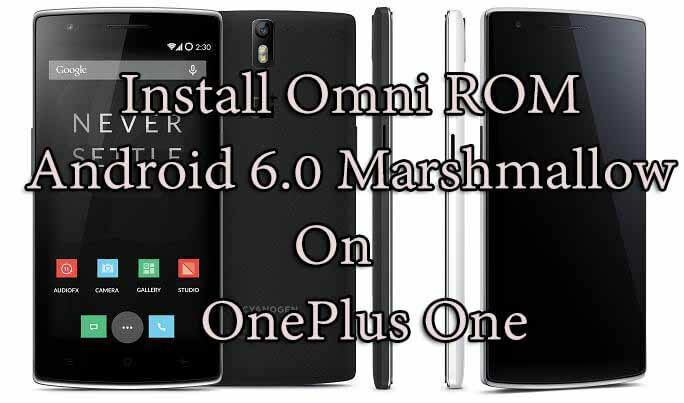 TWRP is a custom recovery and it is a must have tool on rooted android devices to flash third party ROMs, kernels, and .img files.You can create system backup using TWRP and restore them when you need.Latest TWRP supports flashing .img files too. 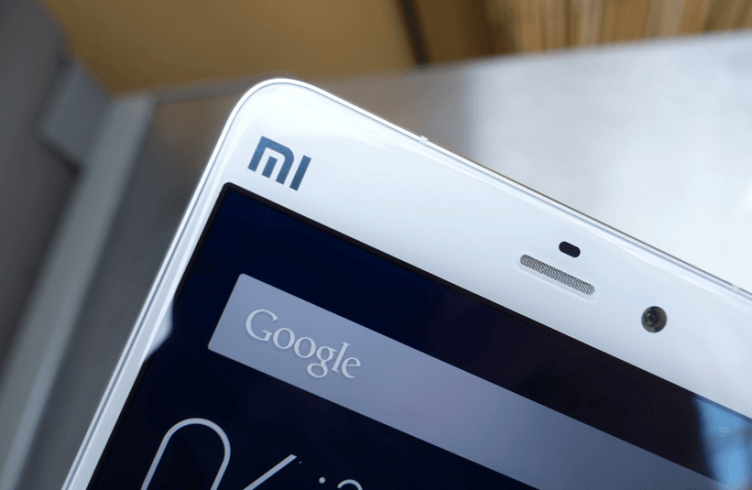 So If you want to Install TWRP Recovery in Xiaomi Mi 3 & Mi 4 without PC then follow the simple step by step guide. 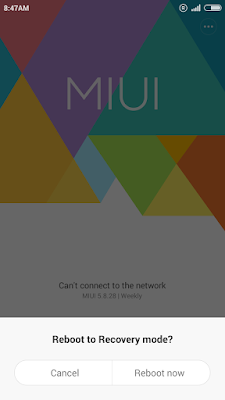 rootmygalaxy.net will not be held responsible for any kind of damage occurred to your Xiaomi while following this tutorial.Do it at your own risk. 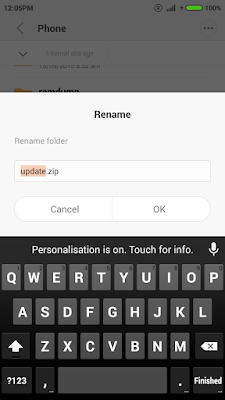 Then Go to Tools folder->open updater app->click on three dots on the upper side->Reboot to recovery mode->press volume down button twice->when orange color go to ‘English’ press lock button->press lock button twice to select OK.
Then it will take 2-3 minutes to complete and it will automatically reboot the phone.